Hyaluronic acid has been identified as the key molecule involved in skin moisture. 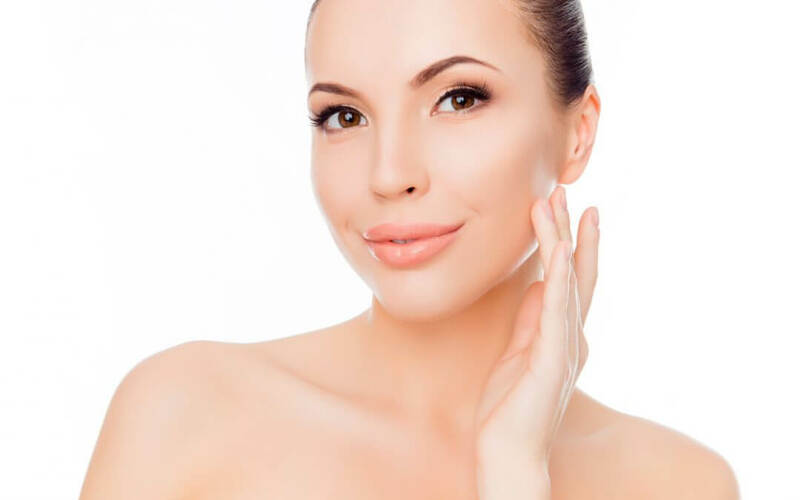 Hyaluronic acid has the capability of up to 1,000 more times its weight in water so it is actually considered a superior magnet for moisture and moisture is needed for our skin. Hyaluronic acid maintains a relationship with aging skin and joints. When you are young, you have a lot of this innate plumpness in your skin. But, once you start to age even at the age of 18, the levels in the skin intensely decrease, which is why the skin no longer contains fullness and wrinkles start to appear. Along with sun protection adequate skin hydration is crucial to battle the signs of aging, which is why hyaluronic acid is a must. It can keep your skin glowing and also benefit your joints. You also don’t have to worry about any side effects that would come with skin products that are toxic. Dry skin means wrinkly skin over time. Wrinkles form from the loss of three significant parts in the skin: collagen, hyaluronic acid, and elastin. Hyaluronic acid provides hydration that is needed for holding up the structure of the ECM (extracellular matrix) in the skin. Many people often complain about the bags under their eyes. But when applying serums that contain hyaluronic acid the bags under the eyes become lighter and their skin texture becomes smoother. It works for wrinkles since the molecule plumps after it absorbs water and this eliminates fine lines and wrinkles on the skin. SH (sodium hyaluronate) is a water-soluble salt form of hyaluronic acid formulated by scientists to amplify and decrease the chance of oxidization. 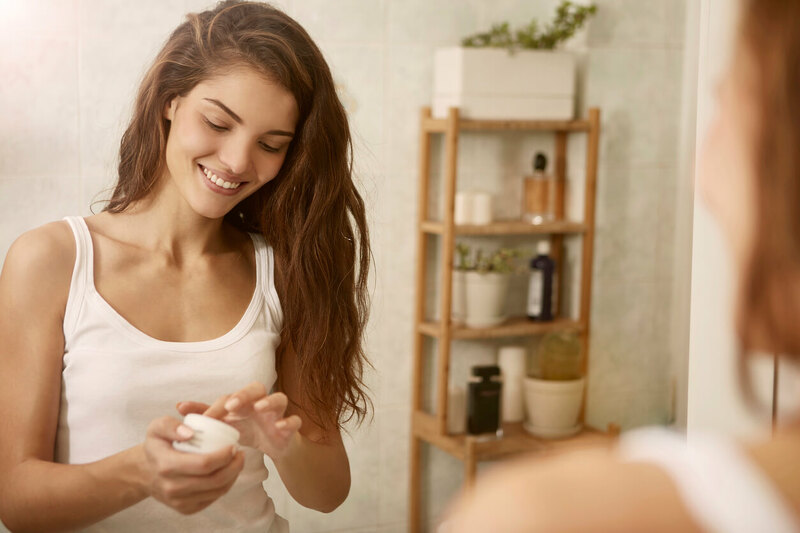 Both hyaluronic acid and sodium hyaluronate are utilized in the beauty and skin care industry but also are distinct from one another. Hyaluronic acid is the type of carbohydrate, which is found innately in the human body. Hyaluronic acid supplements for skin are utilized very often to amplify the levels of HA in the body and cater to joint problems. Common sources of HA include liver and stew of animal bones, tendons, skin, and joints. But the foods we eat on a daily basis such as vegetables also contain some HA, but it’s significant to eat the ones containing the highest amounts. Starchy roots such as sweet potatoes are one of the best sources of hyaluronic acid. Many kinds of formulas that have hyaluronic acid in the can lend a hand with the skin to make it look younger. Overall, hydrated skin is healthy-looking skin. This is associated with those who experience acne, dryness or any signs of aging. Hyaluronic acid can assist with your skin’s moisture content and help counteract these common issues. The skin is more susceptible to harm and infection when dry. HA plays a strong factor with skin healing and repairing by giving the skin moisture and anti-inflammatory properties. Evidently, HA is also quite light even for those who have more sensitive skin. Skin care specialists advise it for people with eczema-prone skin to help it heal after a procedure (e.g. chemical peel, laser treatment or resurfacing). It makes your skin’s protective barricade stronger, giving you more radiant and healthier skin.